Call (905) 643-1244 for reservations. All menu items include a small beverage and ice cream. *Note: Prices on this website may not be accurate. Please visit the restaurant for up-to-date pricing. Call us at (905) 643-1244 or use our online form, and one of our hosts will check for availability and menu options that your whole party will enjoy. 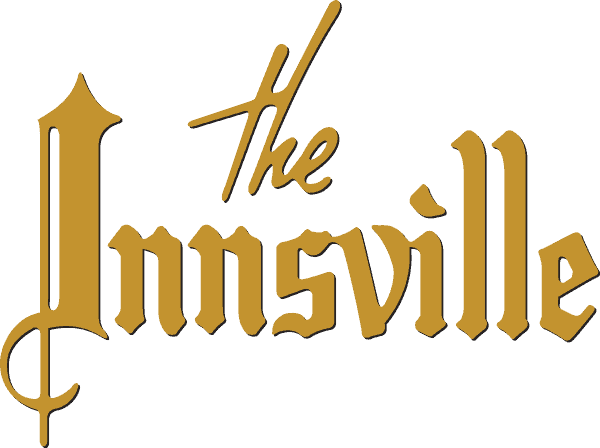 Follow The Innsville online for the latest news and upcoming events. Subscribe and receive restaurant updates, upcoming events and promotions from The Innsville. 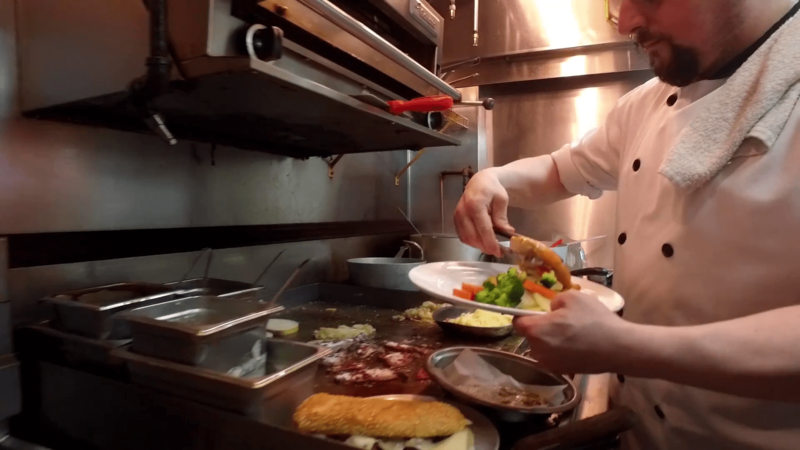 Copyright © 2019 The Innsville Restaurant. All Rights Reserved.